AN ONLINE quality assurance resource enabled independent training provider tpm (Training Plus Merseyside Ltd) to have all the important information to hand as it recently retained its Ofsted ‘Good’ grade. 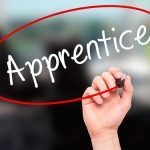 tpm, which provides training and apprenticeships in business and administration, hairdressing and early years’, uses Mesma self-assessment and improvement planning software to better evaluate training activities and supports a framework that secures the Liverpool-based training provider’s quality assurance requirements. 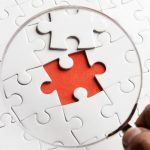 These are around safeguarding, CPD, inspection notification, communications planning and observation processes, filing systems and accessibility, securing stakeholder views, and managing requisite outsourced contractor arrangements. 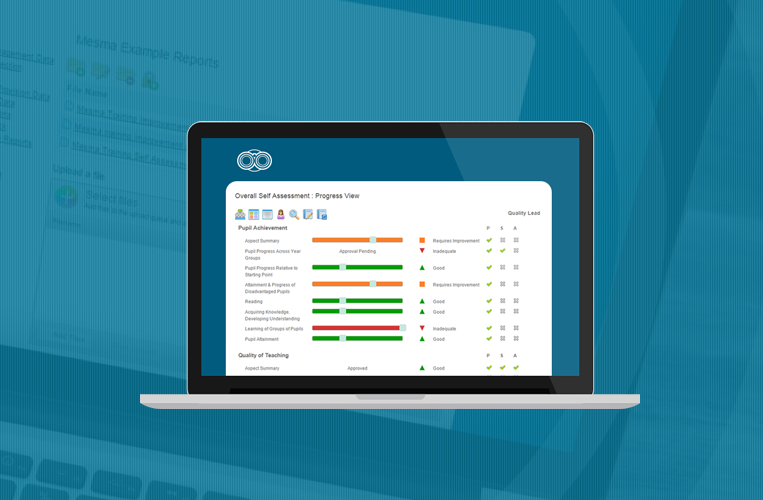 Managing director Brian Quinn said Mesma is a valuable tool, providing an affordable and tailor-made management resource that puts him in control of critical performance, audit and Ofsted relevant processes. He said: “We have been able to demonstrate that having the relevant data and information to hand during inspection has helped us retain our ‘Good’ status. “This was down to the value of having a good quality, highly effective self assessment and improvement planning tool such as Mesma available.